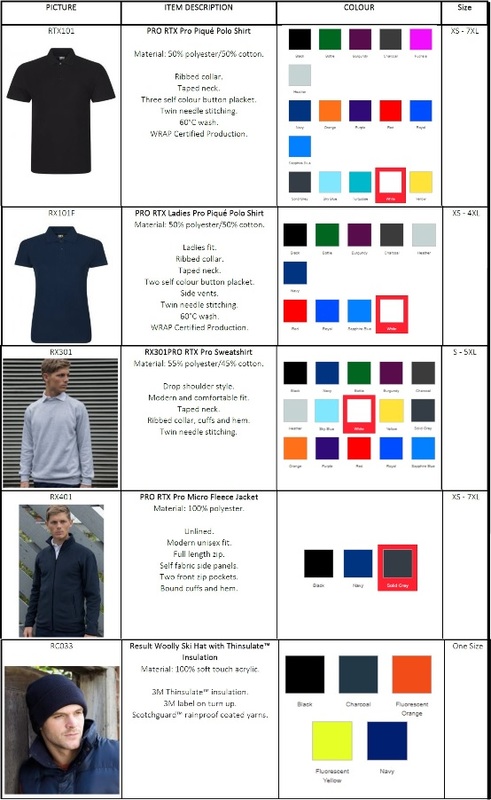 We have a new supplier for the Club branded clothing and I will be collecting orders ready to place a bulk order on the supplier and we can then avoid the carriage charge. If you would like to order any of the items please let me know and I will need the payment, if we have sufficient orders by the April Club Night I will then place the order. Any queries please let me know ardenmgclub@talktalk.net .